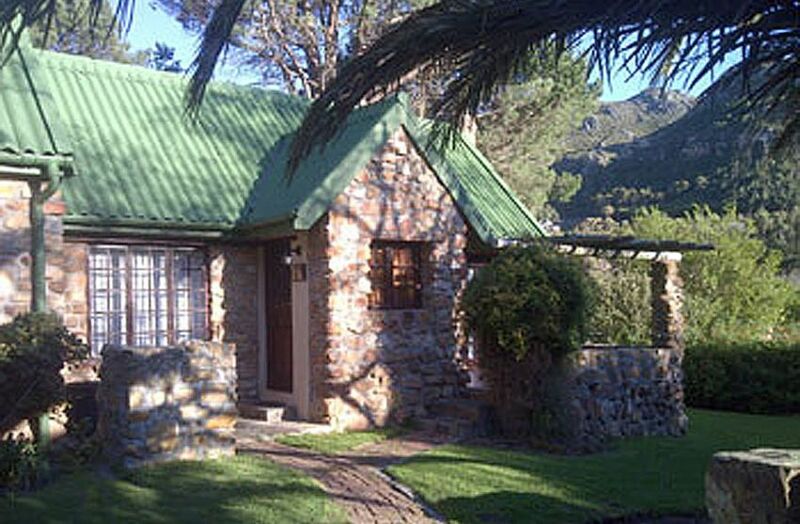 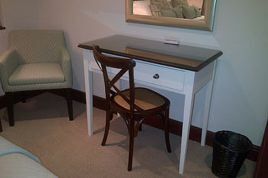 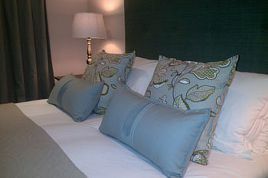 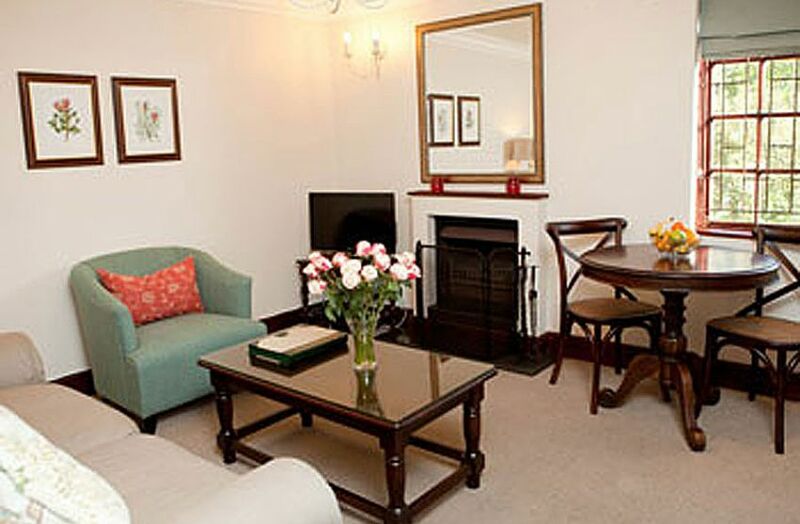 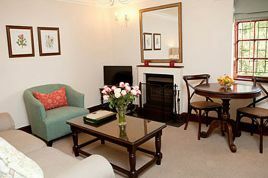 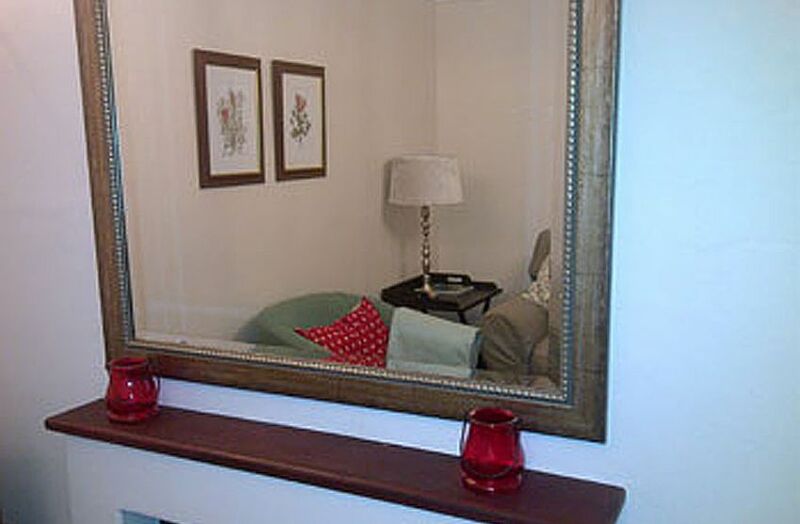 Fully equipped, semi-detached, single level self catering cottage. 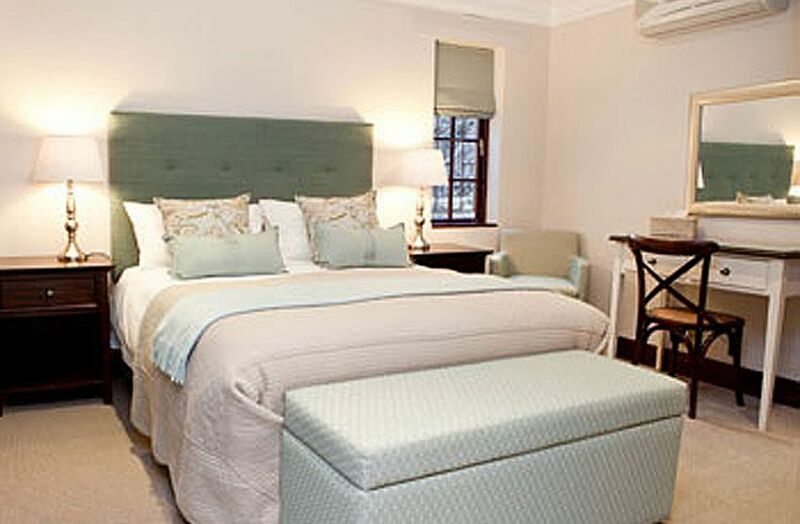 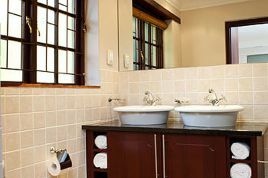 The bedroom has air-conditioning, a queen size bed and en-suite bathroom with bath, shower attachment over the bath, wash basin and toilet. 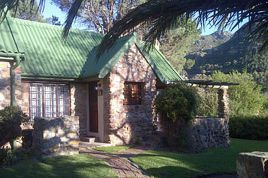 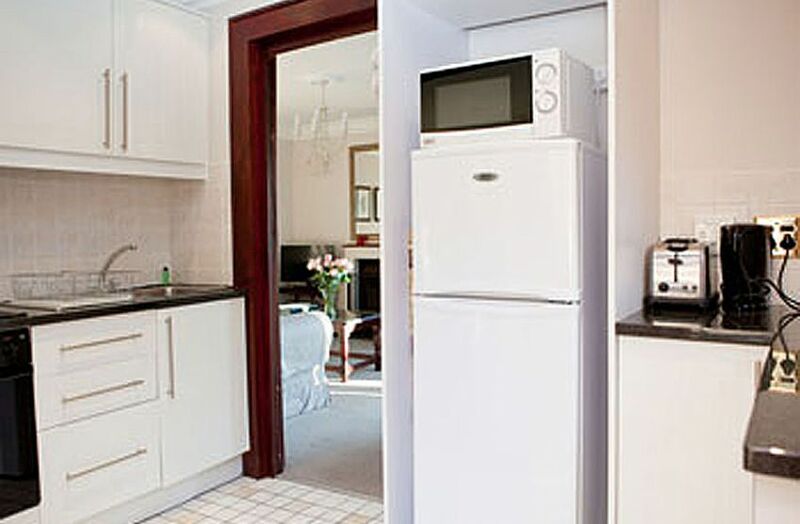 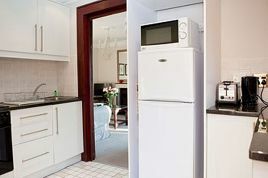 The cottage has a fully equipped kitchenette with under-floor heating, and a lounge which has a fireplace, TV with DSTV (Hotel Bouquet) and a DVD player. 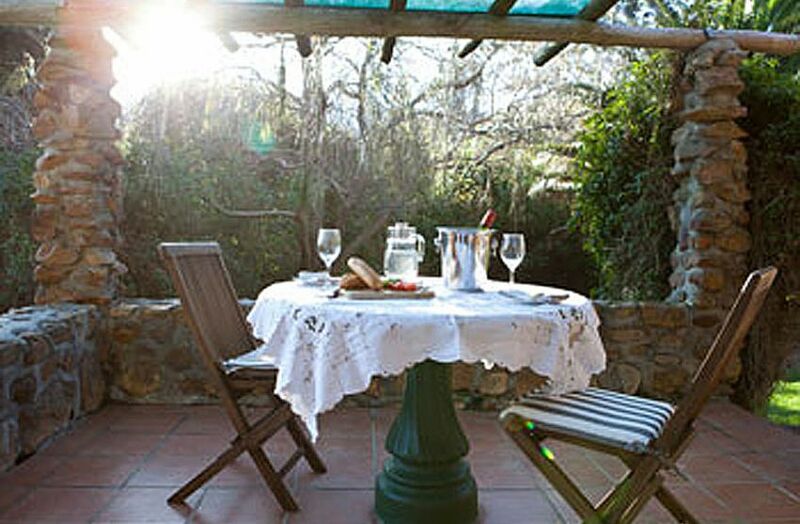 Barbecue facilities are close to the patio and parking is alongside the cottage. 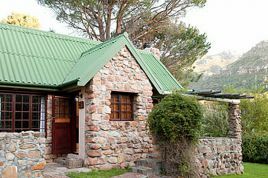 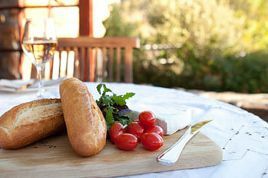 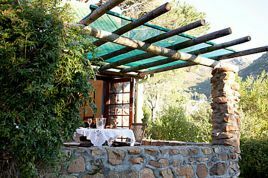 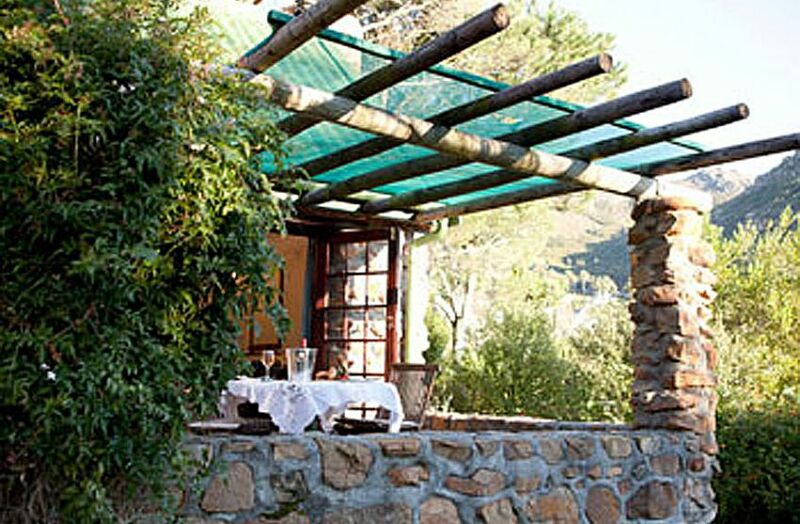 Situated on the north side of the property, this cottage offers a wonderful view of the Twelve Apostles Mountains in the west, the vineyards and the valley. 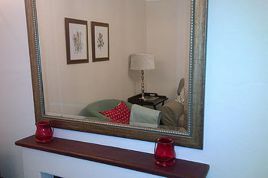 The tariff is based on occupancy by two people.